The American Cancer Society (ACS) is on a mission to free the world from cancer. Until that day comes, the ACS will be funding and conducting research, sharing expert information, supporting patients, and spreading the word about prevention all through innovative, community driven events, and programs. 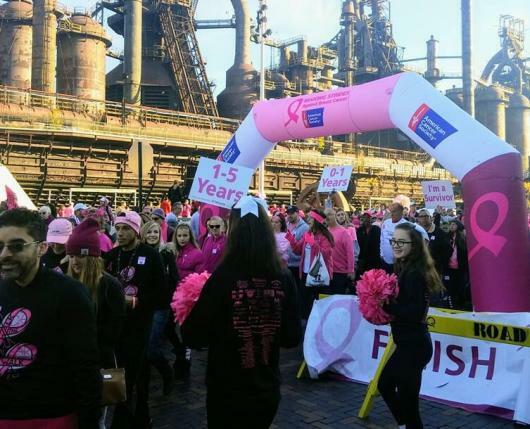 Join in the fight against cancer as a fundraising participant, donor, event guest, sponsor, or community connector. 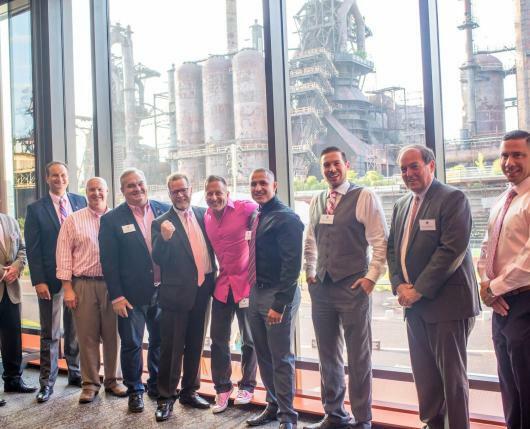 ACS actively partners with local businesses in Lehigh, Northampton, and Berks Counties. Support the cause while also experiencing and discovering local hot spots, up and coming establishments, and all that Lehigh Valley has to offer. Your local ACS is hands-on in the community; not only fundraising and spreading awareness but touching the lives of survivors and their families. Your support will help fund research, provide free, life-saving programs and services to patients, and make a difference to survivors in your community.